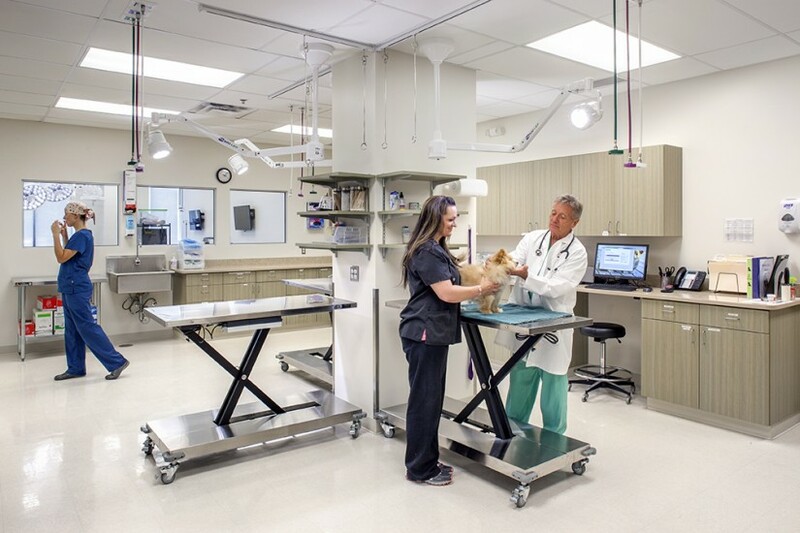 Austin Veterinary Emergency and Specialty Center is seeking a skilled veterinary technician to help manage both emergent and critical patients evaluated via our emergency and critical care department. 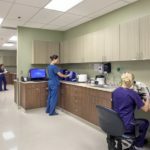 The qualified candidate should be enthusiastic, eager to learn, and have excellent multi-tasking abilities. 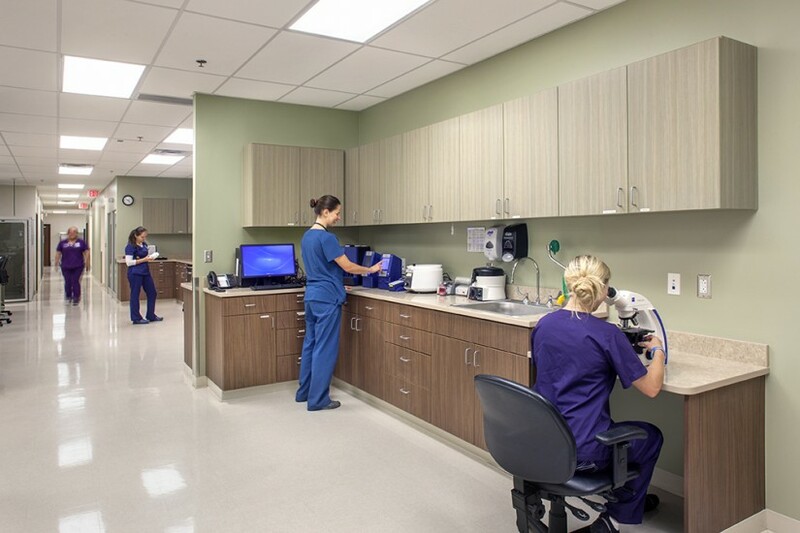 The candidate will work closely with veterinarians and other patient care personnel that provide excellent client service and the highest standard of emergent patient care. The applicant should have exemplary communication skills with both colleagues and clients. 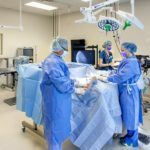 The applicant’s skill set should include (but not be limited to) intravenous catheter placement, venipuncture, anesthesia monitoring, drug dose calculation, managing patients with infectious diseases, and managing critical hospitalized patients. 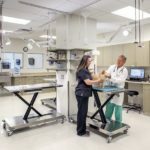 The applicant must have at least 2 years of veterinary patient handling experience, preferably with a veterinary specialty hospital or veterinary emergency hospital. 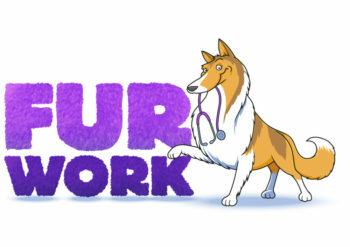 This position may include weekends, holidays, and/or nights. 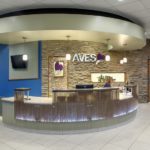 AVES was founded by owners of Gulf Coast Veterinary Specialists (Houston, TX) and Mission Veterinary Specialists (San Antonio, TX) as well as Dr. Don Hulse, DACVS, DECVS and Dr. Lindsay Vaughn, DACVECC. 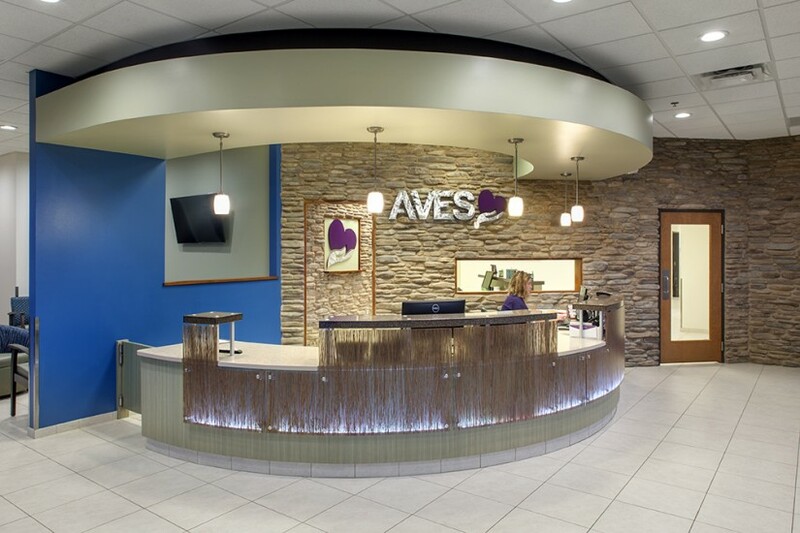 AVES opened its doors in 2014 and is a 24/7/365 specialty and emergency hospital with referral services in Surgery, Oncology, Critical Care, Internal Medicine, Dentistry & Oral Surgery, Diagnostic Imaging, and Rehabilitation & Fitness. 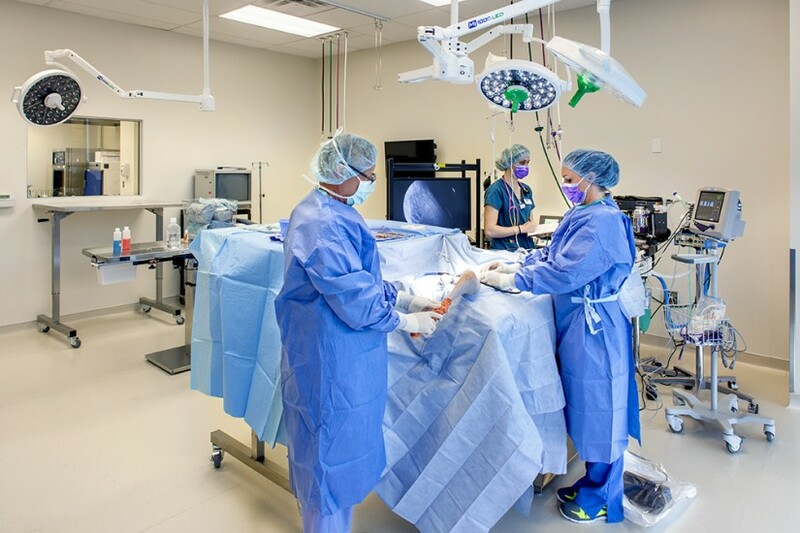 Clicking submit will submit your full profile to Austin Veterinary Emergency and Specialty Center.